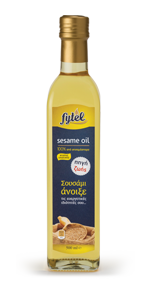 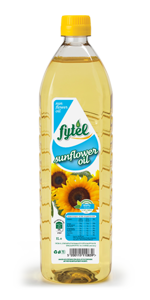 Healthy oil for frying pan & cooking! 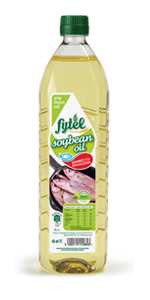 The richest oil in omega 3! 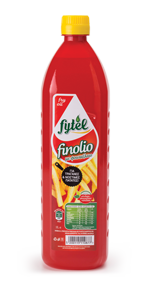 Classical value to your table! 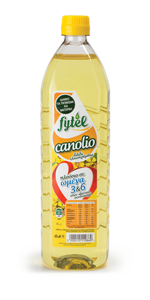 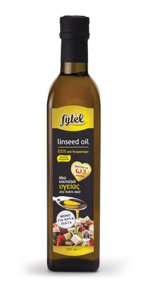 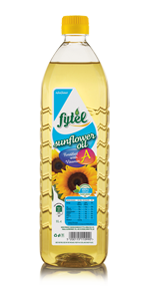 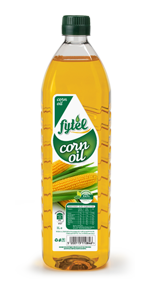 The leader in seed oils!